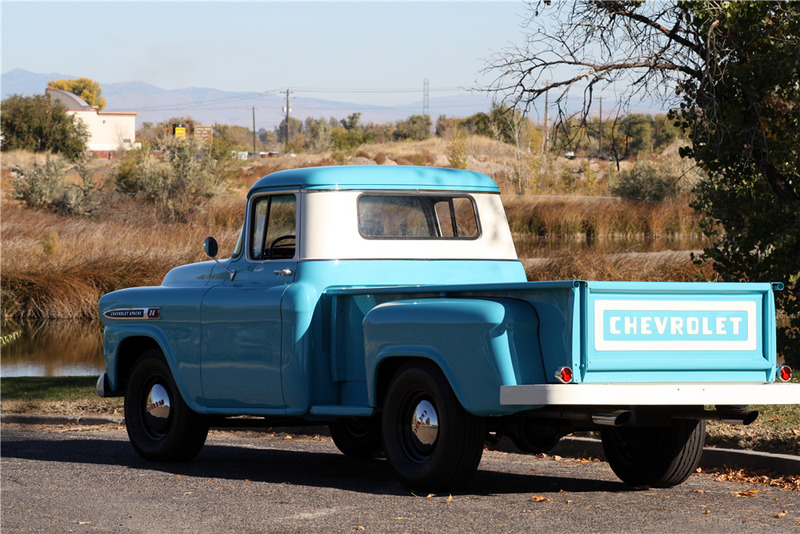 This 1959 Apache has less than 300 miles since its high-quality no-expense-spared frame-off restoration, and has a nice fit and finish. It features a custom split exhaust with dual Weber carburetors, ported and polished heads, 16" radial tires, relocated fuel tank and 4.11 gears. 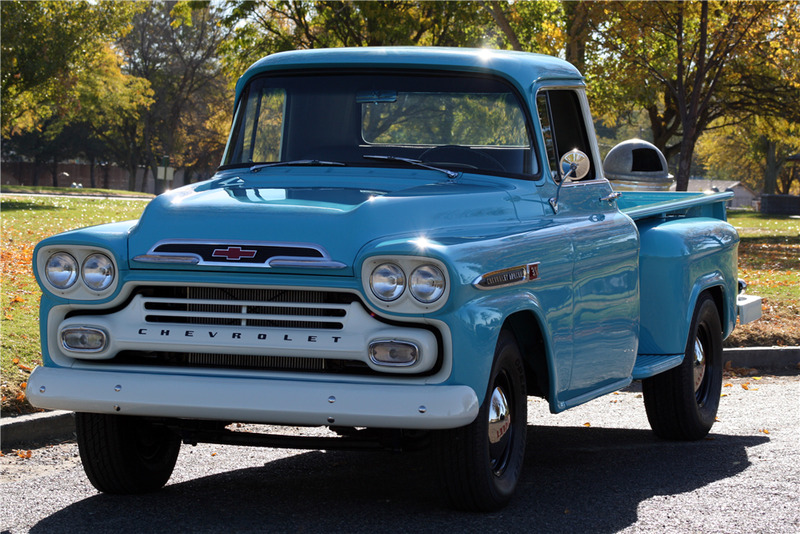 This truck runs and drives well, powered by a 235ci 6-cylinder engine mated to a 4-speed manual transmission.